There’s a problem with this neglect, however. 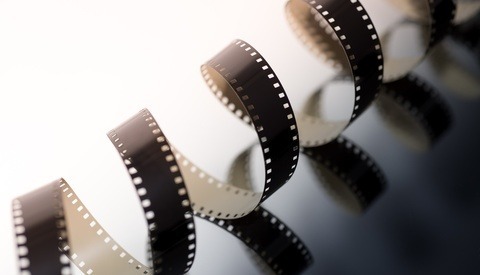 VHS tapes were designed to be a recording format and not a long-term video preservation medium. They are fragile by design and will deteriorate even if boxed up carefully. By most estimates, VHS tapes have a shelf life of approximately five years but most people let them sit for at least fifteen or more before they decide to do something about them. By that time, the tapes are well past their safe life cycle. The vulnerability of VHS tapes has to do with the use of magnetic strips as a recording medium. A magnetic charge can weaken over time and that spells doom for videos on magnetic media. It is possible that better quality tapes can last a couple of decades or more. But most people have their memories stored on tapes they snapped up in a sale at a bargain store. The majority of these tapes are also stored in less than ideal locations and this further eats into their shelf life. Attics, basements and other common storage places all suffer extreme swings in temperature and this causes damage to tapes over time. Moisture and humidity also contribute to and speeds up this damage, especially if mold sets in on the cardboard cases of the tapes. The degree of damage varies, depending on the environment in which tapes are stored. In some cases, dust or some other contaminant can affect the tapes and cause a degradation in the overall image quality when viewed. In other cases, the tape itself becomes brittle due to extreme temperature fluctuations and actually breaks apart. Newer tapes, those fabricated closer to 2000, may suffer less damage while tapes dating from before that year are more vulnerable. Check the date on the cover or the date stamp on the tape itself to see where your tape falls on the age spectrum. The good news is that digitizing your VHS collection is not impossible or even that difficult. There are many services available to tackle the conversion job for you, ranging from small local shops to services offered by the likes of Costco and Walmart. But if you are particular about the results, consider roping in a reliable professional service with plenty of experience in the area. 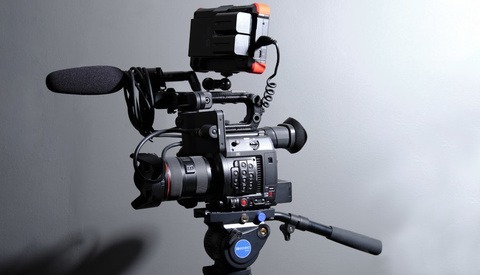 Not only will they have the right equipment needed for the job, but they also have people who can take care of the finer details of converting and editing your priceless video memories. Some people use a local service to convert their less important tapes and hand the more valuable ones over to an established service. That's a sound and cost-effective option as well. If you’re thinking of tackling the project yourself with equipment you have on hand or that you can acquire, here are a few things you should know before you get started. First, since VHS is an analog format, the tapes will have to play out entirely as you are recording them. This may, therefore, involve more time than you had bargained for. The second thing you will need is a VHS-DVD combination player. These were extremely common in the early 2000s as VHS began to fade and the DVD format took over. A good number of units are still available but you may have to look around a bit. If you know someone who is holding on to one, you can probably borrow it for the project. If not, auction sites like eBay can get you a good working unit at a relatively reasonable price. An easier alternative — although a less ideal one — might be to find a VHS player and project the image onto a clean white wall or screen. You can then digitally record the movie playing on this screen. It won’t be the best quality but it is still a quick way of “digitizing” your old tapes before they fall apart and you lose all the videos stored in them. Saving VHS tapes is a bit like writing a will. It's a task that everyone recognizes as being important. We know it will help seamlessly transfer our legacy of memories to the next generation. But it can be easy to put off amidst the demands of daily life. But at a certain point, it may be too late to do anything about it. 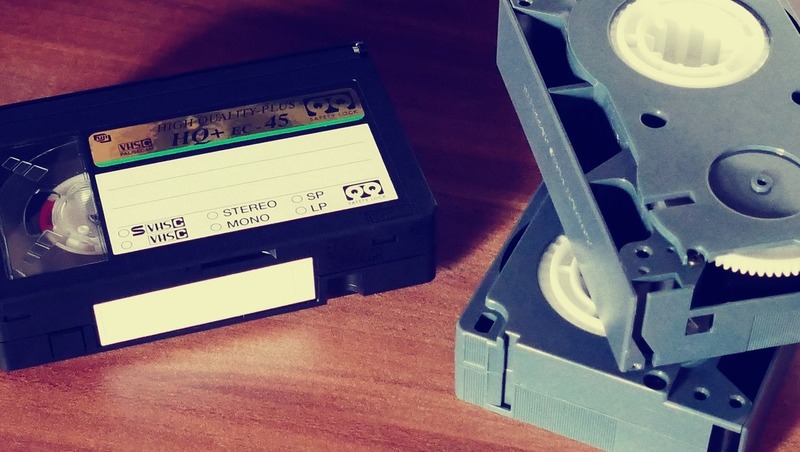 It's time to dust off those old VHS tapes and start the process of saving the memories in them. We can do it by ourselves — or with a little help from a friendly service. Thanks. One problem I have from digitizing my VHS and svhs tapes about ten years ago is that they are 720 x 480. These look tiny on an HD screen now. And they will look even smaller going forward. Definitely digitize. But keep your old master tapes so if there becomes a way to transfer at higher rez and if it's even worth doing, you'll be able to.